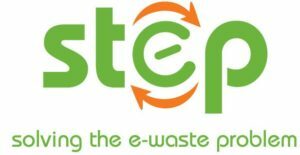 We cordially invite you to participate in the Webinar Policies, participation and cooperation for the management of WEEE in developing countries offered by the Step initiative. 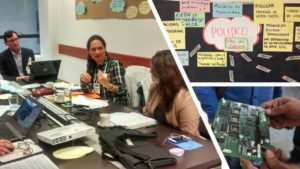 In this webinar, we will present the Practical Guide to the Systemic Design of Policies for the Management of WEEE in Developing Countries, which is a product of the Sustainable Recycling Industries Program (SRI) of Switzerland. As an example of practical experience, we will also present the design of the WEEE management policy in Colombia. The case of Colombia: Carlos Hernández, CNPML Colombia, SRI Program. Please confirm your interest in taking part by sending an email to info@skat.ch or to info@step-initiative.org and you will receive the connection details to the Webinar.